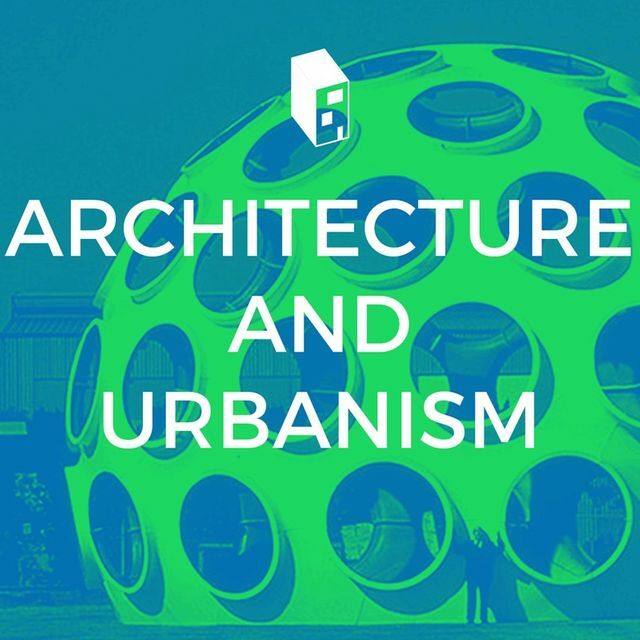 Great article linking Architecture and Urbanism with a Spotify, created playlist, that include shout-outs to architects, buildings and cities. Have a listen to the playlist and comment or tweet which songs you think are missing from the list? I've found a few but here's one below. The Kinks... Demolition, for one. Architecture, like music, inspires us daily. Our sister site ArchDaily Brasil, in partnership with Spotify, created an architecture- and urbanism-themed playlist, with shout-outs to cities, buildings and even architects themselves. In the list you'll find everything from David Bowie singing about Philip Johnson and Richard Rogers, to Laurie Anderson citing Buckminster Fuller and the Beatles fretting over a visit to an apartment. Simon & Garfunkel - So Long, Frank Lloyd Wright In an homage to a great architect, Simon & Garfunkel reveal how much they miss the great Frank Lloyd Wright. Architects may come and Architects may go and Never change your point of view. When I run dry I stop awhile and think of you.